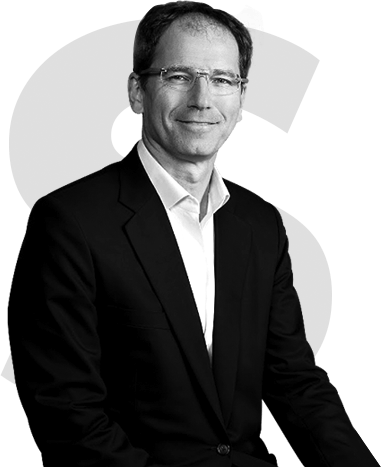 Which Hip Replacement Option is Best for Me? 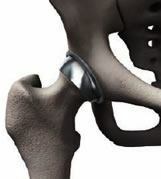 There are a variety of anatomic hip implant options that help match your natural anatomy. 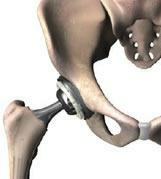 New technologies are available today that may improve the longevity of implants and may increase the motion in your hip. 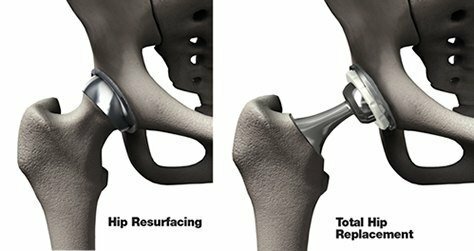 Hip resurfacing is a procedure that uses a metal cap over the hip ball and that may conserve more bone than traditional hip replacement procedures. This large diameter cap may reduce the risk of dislocation and often provides a more natural performance than total hip replacement.1 Hip resurfacing is not for everyone; it is more appropriate for active patients with osteoarthritis and good bone quality. Larger femoral heads are designed to allow for more motion and enhanced joint stability than smaller femoral heads. Stryker’s anatomic femoral heads are larger in size, similar to the top of your femur, so they are designed for natural hip performance. Advanced bearing materials have demonstrated significant wear reduction in laboratory testing. 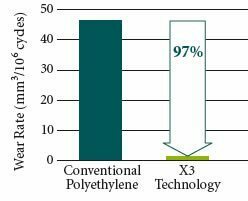 2,3 Technologies such as ceramic-on-ceramic and X3® polyethylene are designed to reduce wear. This decrease in wear may extend the life of your hip implant. 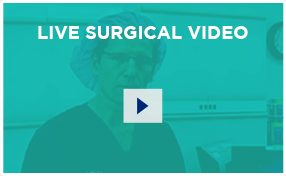 When is Total Hip Replacement a Better Choice?